My life story, interwoven with the healing and balancing techniques that have kept me uplifted – emotionally, physically and spiritually, Chakra Secrets, is FREE today and tomorrow, Oct 9-10, on Amazon Kindle. I invite you to download it, give it a read, and please take a moment to say what you found interesting or helpful on Amazon reviews. Here’s what a few other readers/writers have said about it. 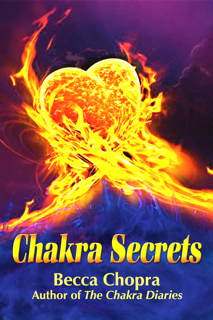 Chakra Secrets by Becca Chopra is part memoir, part fun, part romance, part drama and pure inspiration. 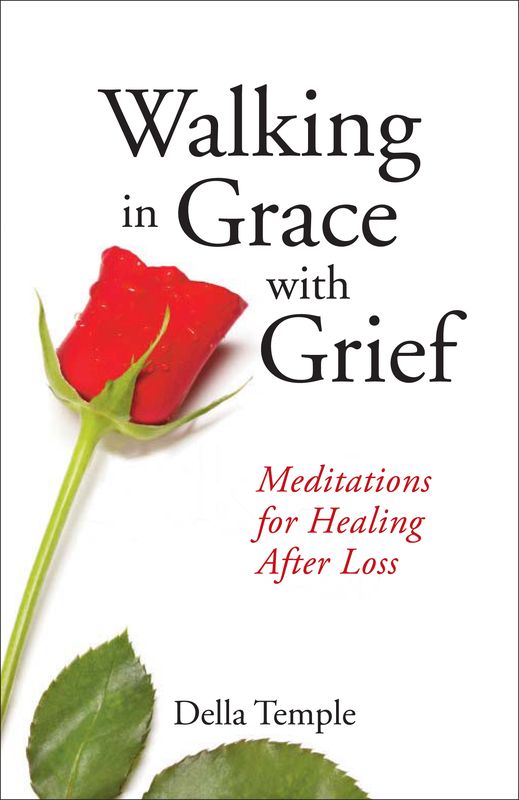 It’s timeless, offering a look at one woman’s path through tragedy, guilt, unhappiness and chakra imbalance, into a state of grace – happy, healthy and loved. And even better, it’s free today, October 9th through October 10th, for Kindle download to any reading device. Just go to http://amzn.to/15S76wr. 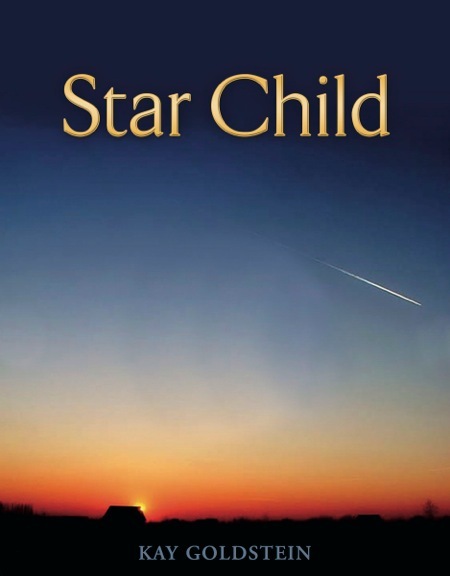 Is Star Child a fantasy tale, a metaphor for the magic living inside us all, a wise lesson in how to accept and love ourselves and our unique gifts? I’d say it’s all three. I was entranced by Terra and Marius, two mystical and mysterious children, who try to fit into the “real world” after crashing on earth, soul-seeds of a dying star. They meet briefly as young children, recognize their similarity, but then spend the rest of their tale searching for each other, and their true selves, which become hidden by trying to blend in with those around them. Is it safe to be different? That’s a question many, especially youth, have to ask these days. Their beautiful story, wrapped in the beautiful cover of this hardcover keepsake, shows how letting your light, your gifts, shine brightly in the world is the way to happiness and peace. If you want to bask, to bathe, in the beauty of Kay Goldstein’s words, dive into this book with an open heart and mind. You will surface feeling that you were given the gift of unconditional love. Share it with young and old; it is a story for all ages. 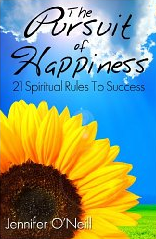 Kay: The underlying message of the book is that we are all spiritual beings on a human path and that with love, compassion and acceptance of who we are we can appreciate our unique gifts and use them to fulfill our purpose on earth. It is not that we won’t fail to honor our own hearts or make “mistakes,’ it is only important that we return again to who we are and what we intuitively know. Faith and courage are often needed to do this. 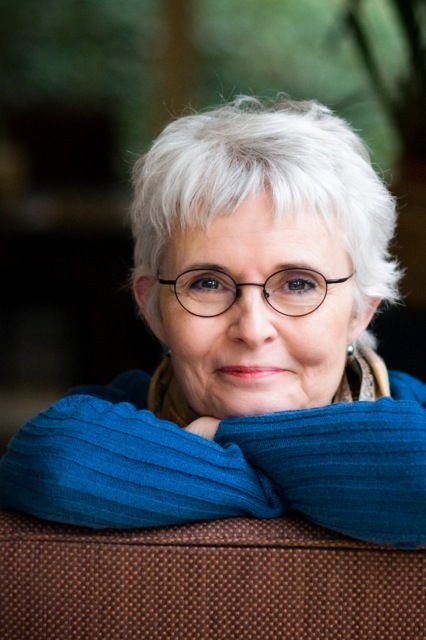 Kay: I had just finished a writing workshop and was driving along the coast seeing meadows and cliffs near the ocean. I was musing about what I would write about if I ever wrote fiction. The idea for the book came to me in a “flash” and I spent 15 years learning about the characters, their journey and about myself in the process. I kept returning to the book because I loved writing it and being in the beautiful world that was created there. Kay: I hope readers will find inspiration, comfort, recognition of the common themes of our humanity, and a sense of possibilities in their life. I hope they find affirmation and kindness for who they are. Kay: Many things inspire me. I am always uplifted by nature and try to spend as much time being outdoors as possible. 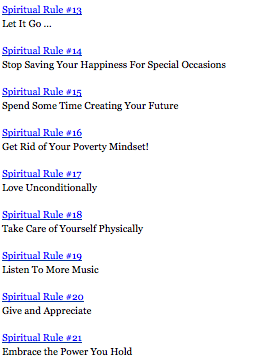 My meditation practice, my meditation teachers and reading about spiritual teaching are always inspiring to me. I love all kinds of creative work including cooking, gardening, photography. I am often inspired by film, theater and other books.